For many of us summer is a time of year when it's easier to fit in some creative time. Life is easier, students and teachers have a break from learning, cooking is easy (or easier), there's no battle with ice and snow, and somehow it feels easier to make space for the activities we love, but keep putting on the back burner. For those of us who get the chance to travel, the journey itself is likely to open our eyes to new adventures, and with an iPhone in your pocket it's easy to document your travels. But there are also many ways to bloom where we are planted and to explore on a budget. 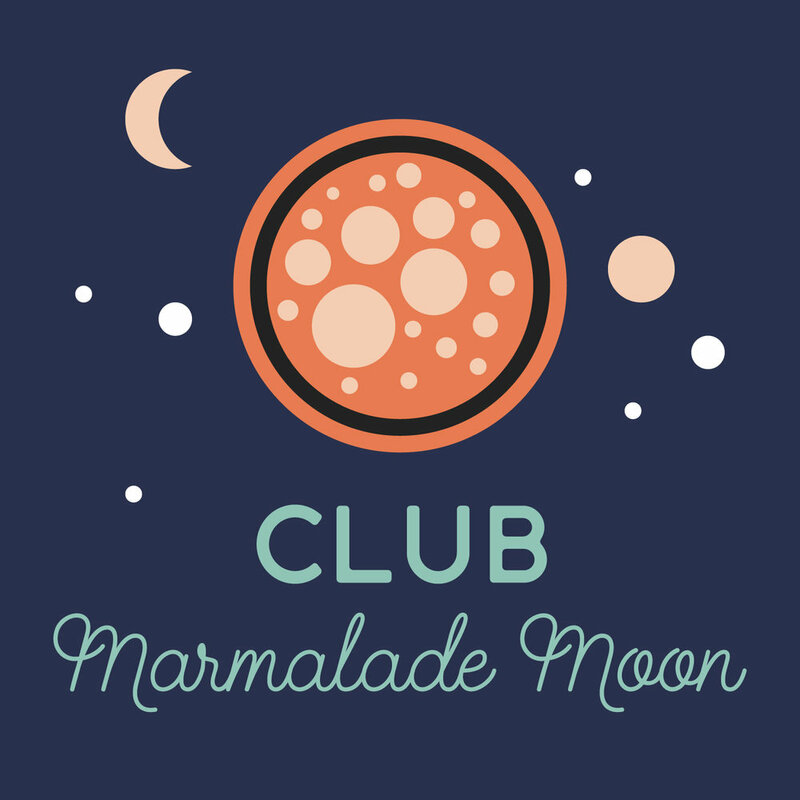 The Summer Edition for members of Club Marmalade Moon takes a look at some fun and easy ways you can tap into your creativity, and go on an adventure, whether you'll be on the road or not. What are your tips for packing your iPhone, iPod and iPad for your summer adventures? Let us know in the comments!